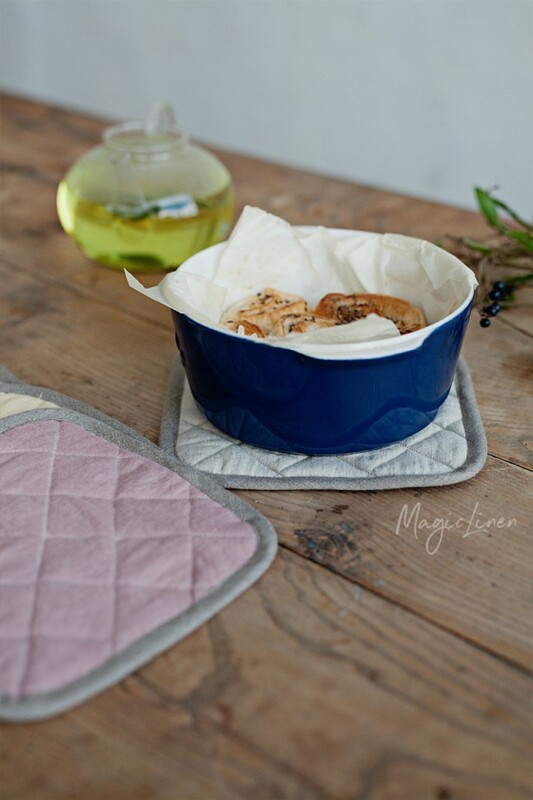 Linen pot-holder available in all MagicLinen home textiles colors. 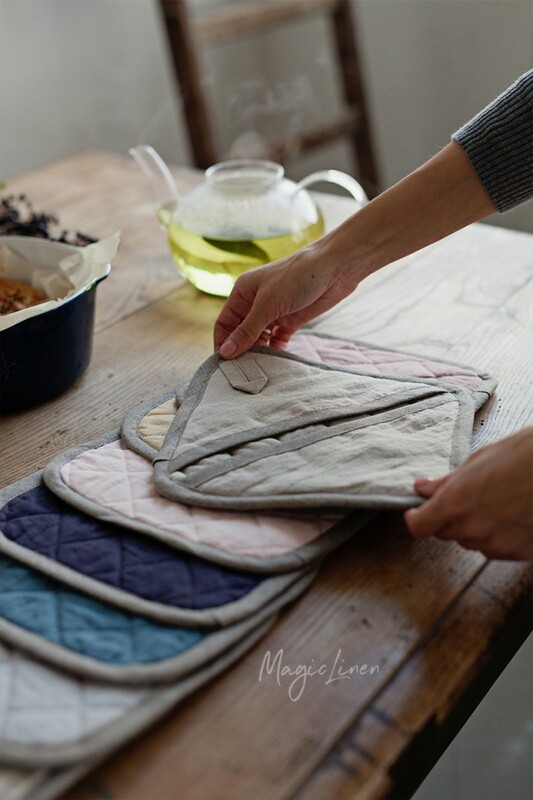 Quilted and lined with 100% wool on the inside, this pot-holder will protect your fingers and palm from the heat. 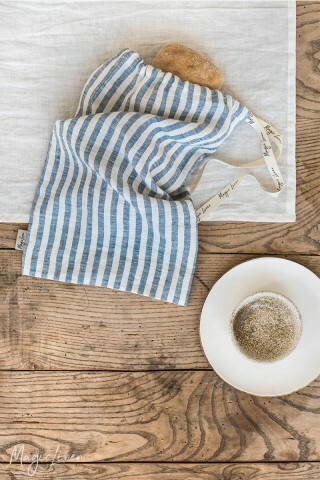 Sturdy and easy to care for, it’s irreplaceable in the kitchen.